Eyebrows are the important face feature and in Traditional Glimpse, we don't do quick threading but to take time & make a perfect shape. It's important to learn about your eyebrows and we teach you how to maintain and care for your brows. 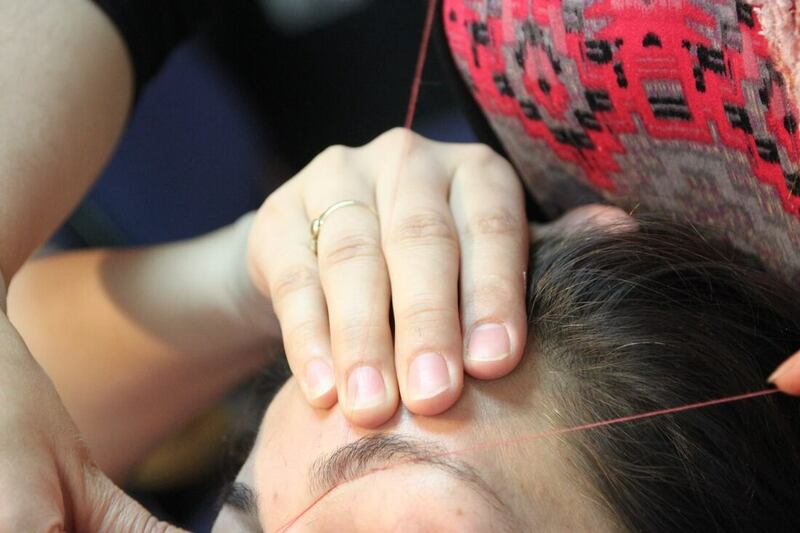 We do not provide any other salon service beside threading.